Shu Wang is the Controller at TriLinc Global. Shu is responsible for fostering ethical and responsible decision-making, appropriate financial management and best-in-class corporate governance practices. She brings 18 years of experience as an accountant and controller. Prior to joining TriLinc, Shu was a Controller at Lyon Living where she managed reporting to lenders and investors, and prepared projections and cash flow. Previously, she was a Controller at CBRE Global Administration, where she was responsible for accounting and financial reporting for six real estate funds invested by international investors. 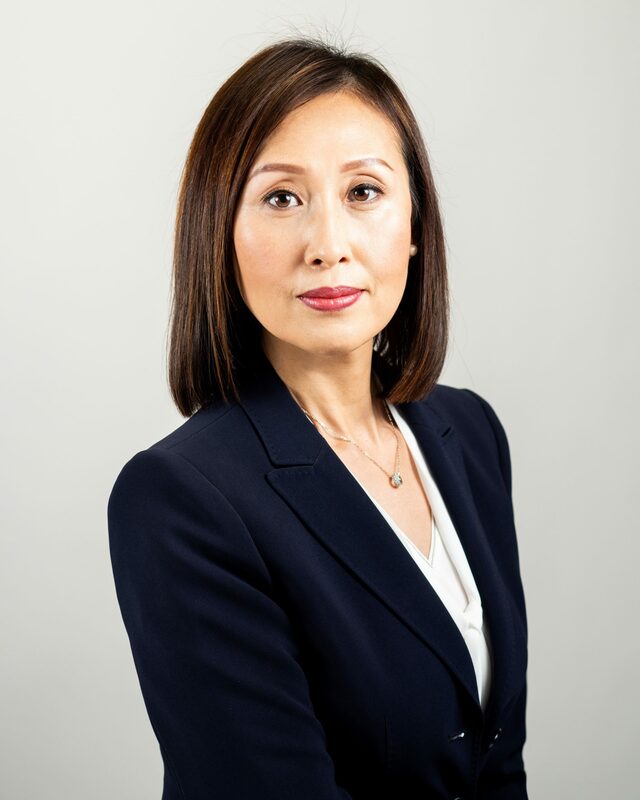 Prior to her work at CBRE, Shu was an Assistant Fund Controller at LBA Realty, LLC, where she was responsible for the accounting for two major commercial real estate funds. She was previously an Accounting Manager for Common Wealth Partners, LLC where she was responsible for accounting and management of a $1.5 billion portfolio of a joint venture real estate capital fund. Shu received her B.S. in Business Management from Dalian University in China, and went on to receive her M.B.A with emphasis in Accounting from California State University Los Angeles.